Priced to sell - UNDER assessment! 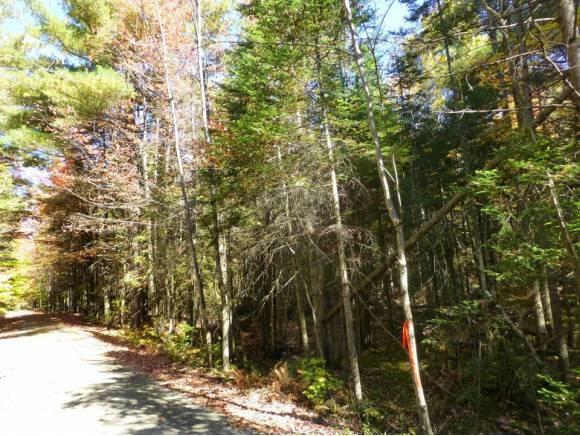 Potential building lot on 10.10 wooded acres in country setting. 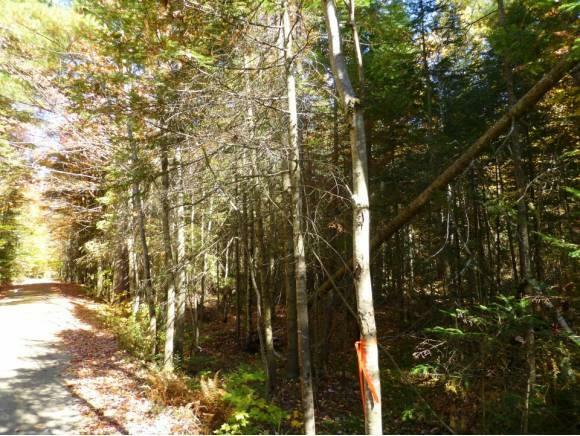 Very private, 435' road frontage with additional access via ROW off Route 242. Mature trees, mixed woods, electric at roadside. 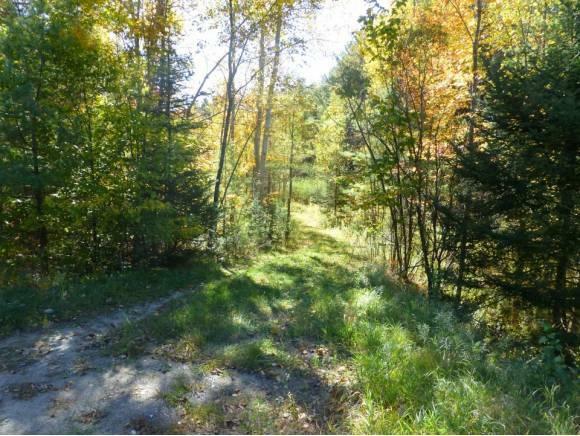 Proximity to hiking the famous Long Trail, mountain biking, XC-skiing, VAST snowmobile trail, wildlife. A 10-minute drive to Jay Peak Resort - home of world class skiing, championship golf course and the largest indoor water park in the Northeast. 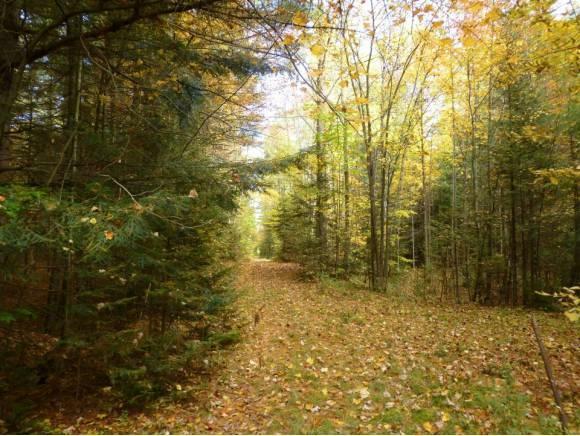 Courtesy of Micheline Cote of Century 21 Farm & Forest.